We are White Rose Automotive and we’ve been the South of Englands Favourite Garage for THREE Generations... Genuinely! There has been a Garage of varying scale on our site since 1952, when our MD Williams's Grandad (also a William) was at the helm. 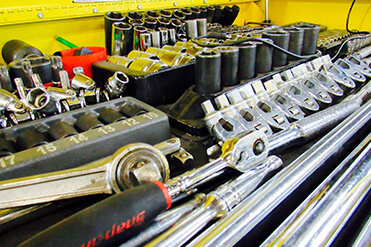 Being a FULL SERVICE GARAGE we do pretty much everything – really well! It’s this comprehensive offering with legendary customer service that has made us so popular in the Liss, Petersfield, Liphook and surrounding areas. 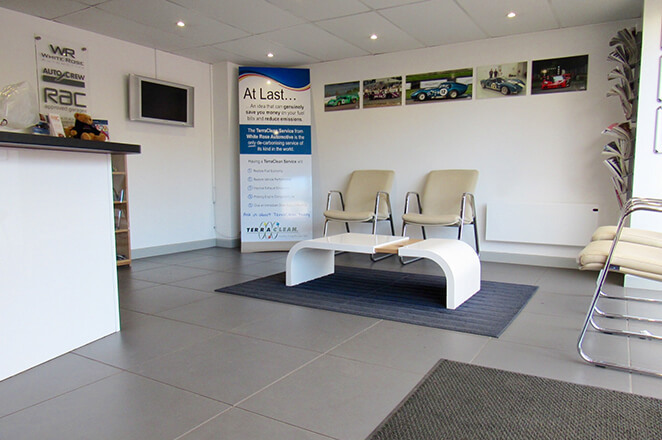 Due to customer demand, the garage service provision offered by us here at White Rose Automotive has expanded in recent years and we now operate from two locations. Our commitment to complete customer care has always been, and will always remain, the hallmark of our business. 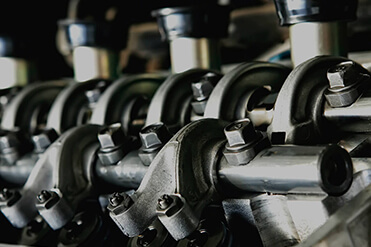 In short, you can expect the best service you'll get from any garage, anywhere when you come to White Rose Automotive. Really, we're that good! Have a look around our lovely little website and don't hesitate to call us if there is anything you'd like to know 01730 892 121. With over 75 years worth of combined experience our body and paint work team are the best in the area. Which means you will get good old-fashioned, great quality service - with a smile! 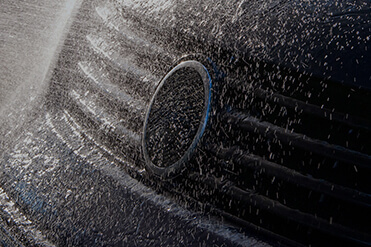 Which means you get an experienced professional working on your vehicle. Which means you don't have to worry about large unexpected costs. 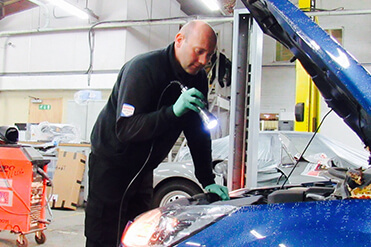 Which means you will get fast, accurate fault diagnosis, saving you time and money. Which means if something that we have done ever goes wrong, we'll put it right at absolutely no cost to you at all. Which means if you're not totally happy, and we can't put it right, we'll give you a full and complete refund. "I have used White Rose for the last 10 years and have always received a professional service at a competitive price. Will and his team recently painted the Abarth wing mirrors, changed the brake lines and fluid and completed a quick TerraClean process as well. The pickup and drop off service is especially useful." Customer for over 10 Years. In 1952, when the current owner Will's Grandad ran the show he built the businesses reputation on good old fashioned values. This has been passed down through three generations and given us the foundation for how we work today. The essence of etiquette is making people feel at ease and we are confident that we make everyone of our customers feel this way. Any questions are welcomed, no matter how small or silly you may feel they may be – at the end of the day you don't know the answer until you know! Another breath of fresh air is that we are honest and transparent which means you don't have to worry about large unexpected costs. 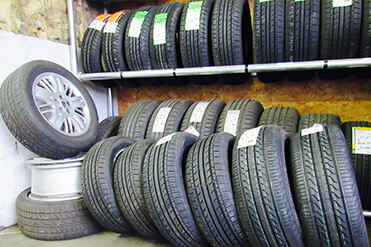 Gone are the days of feeling nervous when walking into a car garage. Service with a smile will always be here for you at White Rose Automotive.